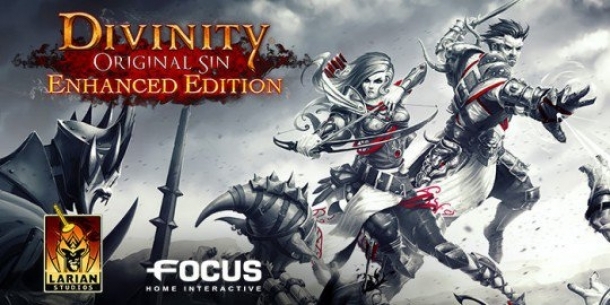 Divinity: Original Sin is a role-playing game developed by Larian Studios and released on Microsoft Windows. It is a prequel to the rest of the Divinity Franchise. J am lost Reveal spell.How to enter Evelyn liar?